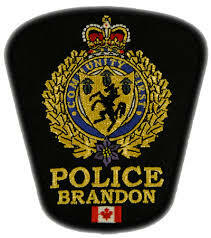 Brandon, MB (CKLQ) - Brandon Police have arrested a group of girls after they were caught stealing cell-phones from a business. About 6:45 p.m. Friday, officers said they were called to a break-in at an office in the 700 block of Rosser Ave.
Police said four girls were arrested in the area, and charged with break and enter and theft. The suspects range in age from 12 to 14. Police said one of the girls was also breaching a court order.